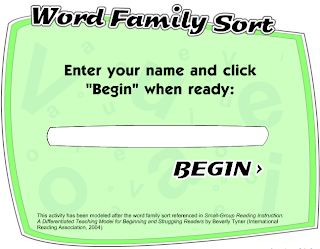 Click on the picture to see if you can sort these word families then read the words. Last week we all had to write letters about the things we liked at Brightwater School. Letters got chosen to go in the registration bags of nine people coming to the reunion. 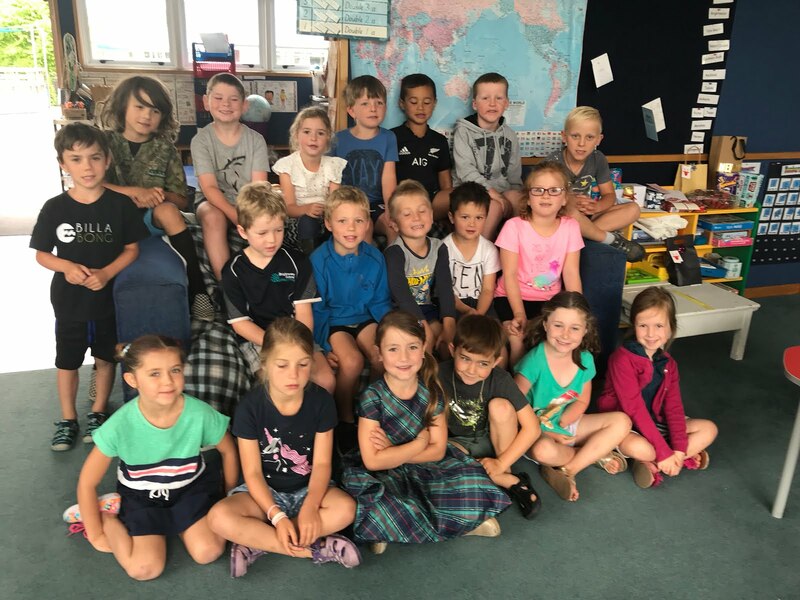 Jaxon, James, Abbie, Jet and Harrison all got to meet the people they wrote letters to and had their photos taken with them. Saturday 23 March and we are at school! Today we are celebrating 125 years of Brightwater School. There will be a powhiri to welcome our visitors. The water wheel is going to be officially opened and we are going to perform an item for all the attendees at the reunion. We have all dressed up to perform our folkdance. We think we all look awesome.